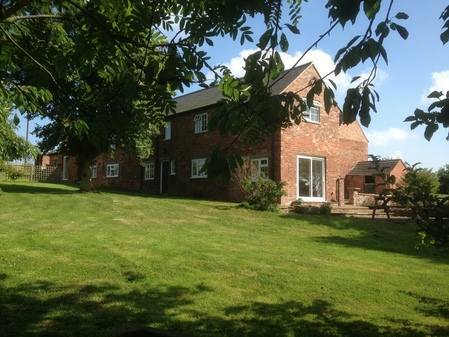 America Lodge is a beautiful 19th century farmhouse available for self catering accommodation located in Rutland, Leicestershire. The self catering accommodation has views of classic rolling English countryside in a charming and secluded setting with large garden and patio area. Ideal for those seeking a quiet rural retreat. It is close to the historic market towns of Oakham, Uppingham and Stamford which have some unique shops.